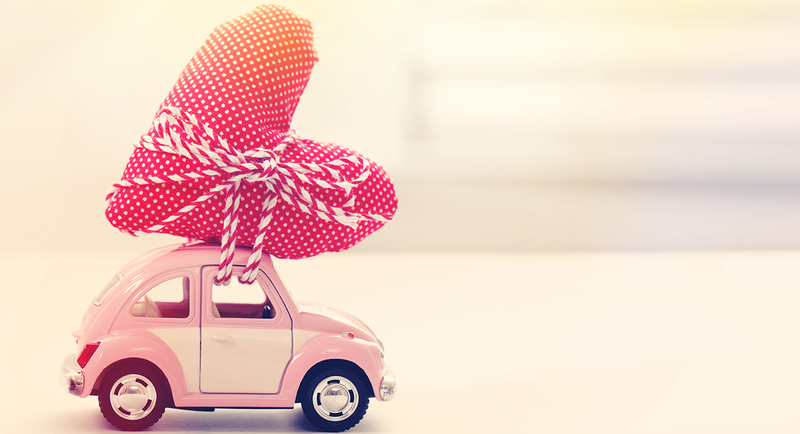 Donating your used vehicle to the Julian Center is a fantastic way to make a difference and will benefit a survivor as they work to rebuild their lives free from violence. We accept cars, SUVs, vans, and trucks in good working order. Tax Deduction: Because the Julian Center is a 501(c)(3) organization your donation may qualify for a tax deduction. Avoid Costs: You avoid costs associated with selling your car; no advertising costs, no loss of privacy. Other Costs: No need to pay for vehicle registration, insurance, and repairs to keep your car in running condition while you wait for a buyer. If your vehicle is in good working order with no repairs needed, then it will be made available to a victim who is in need of transportation. In order to be considered, the individual must be a client of one of the Julian Center residential programs, be able to purchase insurance, and have the resources and ability to maintain the vehicle. While we appreciate every offer of help, if a vehicle is not in good working order the Julian Center cannot accept it at this time. To donate a vehicle please complete the online vehicle donation form below. Upon receipt of your completed form, a representative of the Julian Center will contact you. Once the transfer is complete, and within 30 days of the disposition of your vehicle, you will receive by mail an IRS Form 1098-C to file with your income tax return. The Julian Center cannot accept vehicles that are not in good working order or deemed unsafe for driving. This determination is made based on information gathered in the online form and may change upon visually inspecting vehicle upon arrival for donation. The Julian Center cannot accept donated vehicles that require towing to our location or those intended to be sold at auction or for parts. The Julian Center reserves the right to refuse any vehicle donation at our discretion. Vehicles are matched with clients based on vehicle type and client family composition. The Julian Center cannot match a vehicle with a specific client at the request of a donor.